Augmented Reality (AR) platform provider Layar has announced the possibility for producers and publishers of AR content to offer their experiences for sale. In addition, Layar reached agreement with one of the top 3 mobile handset manufacturers for a global distribution partnership, which will bring Layar capable phones to the mass market. This will enable tens of millions of people to experience Layar AR content on their mobile phones in 2010. The Layar platform allows brands, game developers, publishers and producers to engage with customers through the creation of rich immersive real world experiences. Already 375 layers have been published, with over 1200 layers in development. More than 2000 organizations in 70 countries are benefiting from the unique capabilities of the Layar platform, developing great content. 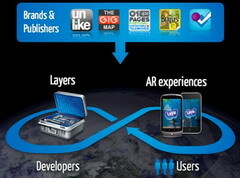 As of mid March 2010, all Layar producers and publishers will be able to generate a return from their investment in AR. 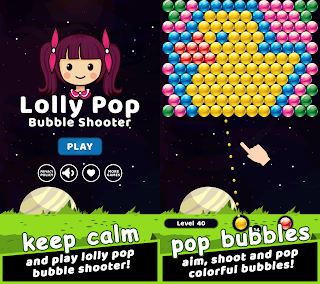 They can offer both free and paid content through the Layar platform. Layar will facilitate global mobile payment processing and distribution in all currencies. Producers can fully focus on content – without having to worry about mass market distribution, developing for multiple mobile platforms, or financial administration. Layar continues to strengthen its position in the Augmented Reality market with securing EUR 2,5 million (US $3,4 million) in funding by Sunstone Capital and Prime Technology Ventures, and surpassing the 1 million user mark. With this, Layar opens the door for mainstream business in the new medium of Augmented Reality. 0 comments on "Layar to Monetize Augmented Reality (AR) content"